If your combined annual purchases are more than £48k you will receive an additional Retrospective Bonus in addition to those available from individual suppliers. Last year the combined bonus paid to Foremost members was more than £300,000. Every Foremost Member can become a shareholder and help steer the company (all shareholders have a single vote) and enjoy a healthy return which has averaged over 12% since the scheme started in 2004. Foremost’s strong working relationships with the leading suppliers and service providers in the industry means that members have access to best buying terms, exclusive campaigns and promotions to help them become more profitable. However, being a member of Foremost is not only about best buying terms. Nothing is more important in a professional business than time and money. The Foremost Central Payment service frees up vital time and allows members to have a greater control of their finances. Foremost Central Payment takes the hassle out of business transactions thanks to a centralised, consolidated invoicing system. 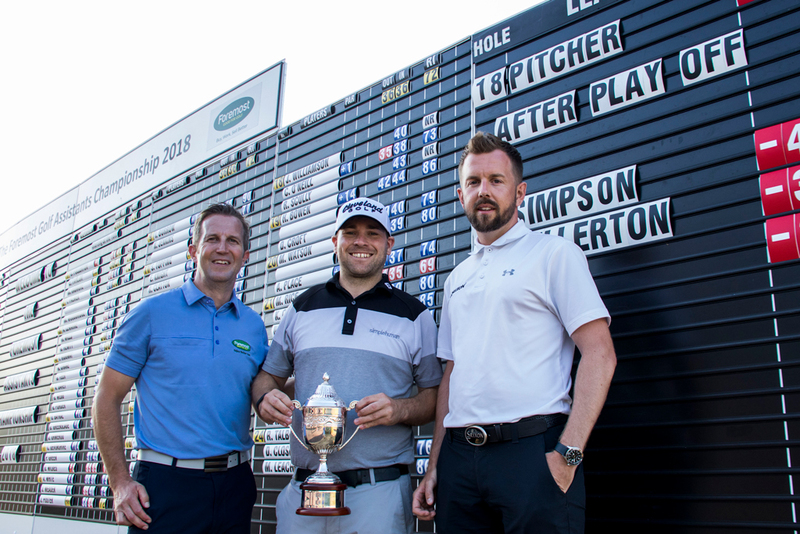 Bookkeeping is reduced to 24 invoices a year with only six VAT invoices per quarter, freeing up more time to spend on other important roles performed by the Golf Professional. A dedicated Account Manager in Foremost’s Central Administration Team ensures you receive the very best service and support. Ever been asked for a specific product and not had it in stock? Order single items from group Suppliers* using the unique central ordering and distribution solution offered by the Foremost Singles Service. The ability to supply your members and customers with any product from Foremost’s Approved Suppliers will help improve your service and reputation. 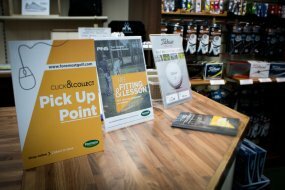 The Foremostgolf.com ‘Click & Collect’ Ecommerce site has been created to give members a competitive online presence. Member Professionals can now offer their customers a product line-up as extensive as the high street, with the site operating as an extension of the Professional’s store. Allowing Golf Pro’s to compete online without the associated costs. Incremental income – commission paid on all online orders. Don’t lose the sale! Offer customers the convenience of online shopping when the Pro Store is closed. 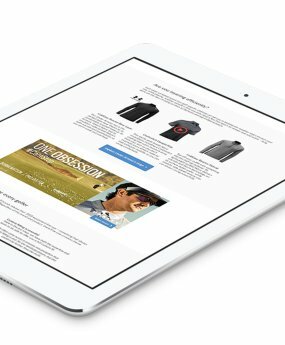 Direct online traffic into the Pro Store. 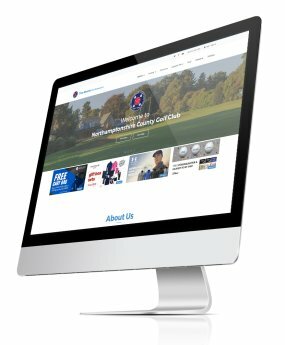 fully integrated golf marketing programme. 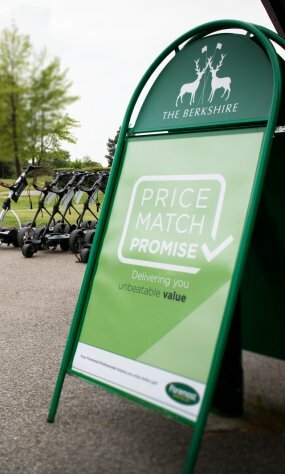 Foremost’s Elite Marketing Programme is universally recognised as golf’s leading digital retail and marketing programme. 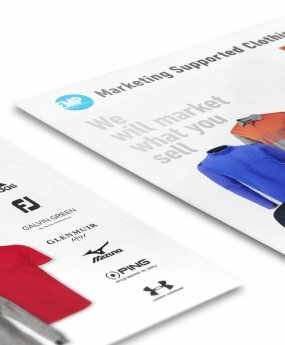 The programme co-ordinates marketing for its members from the inbox, social media and website right into their retail shop. The sophisticated EMP back-end systems mean that members in-store ‘EMP Video’ screens are cleverly populated with their retail campaigns and product launch details from brands that they stock along with full signage support. 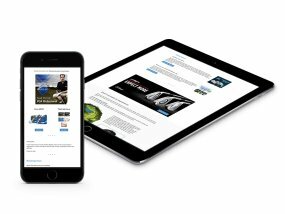 Be it via mobile, tablet or desktop, customers can easily engage with you using your bespoke digital platform managed by Foremost, professionally promoting you, your services and the products you sell. 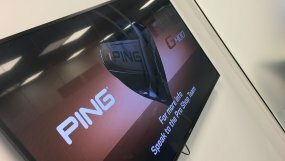 Professional store signage from shaft talkers to A-Frame posters (and now NEW EMP Video Monitors) are provided to support the activation of product launches, promotions and campaigns in-store. An annual marketing calendar ensures that the Foremost EMP is at the forefront of running retail campaigns, some of which are exclusive and come with additional brand support. Extensive marketing support for all areas of your business, helping to highlight the services that you offer customers your dedicated Foremost Marketing Editor is on hand to help achieve your key objectives.
" Joe (my Foremost EMP Marketing Editor) is like having another member of staff in the business! When things get really busy here at the club he always ensures our communication is professional and on message. " " I have the flexibility and choice to participate in numerous great campaigns during the year and the support provided by Foremost to run them successfully is first class. " 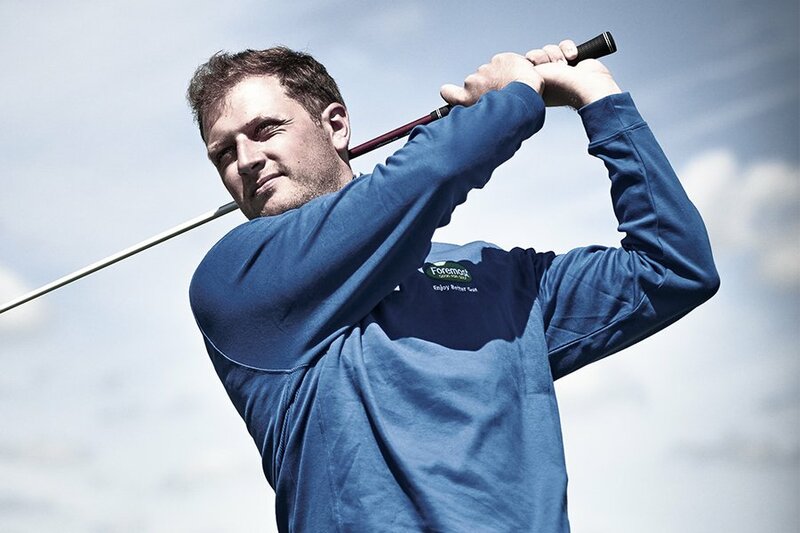 " It's a great means of engaging with golfers and helps me to promote and support the club, highlight my professional services and our retail proposition in-store. " 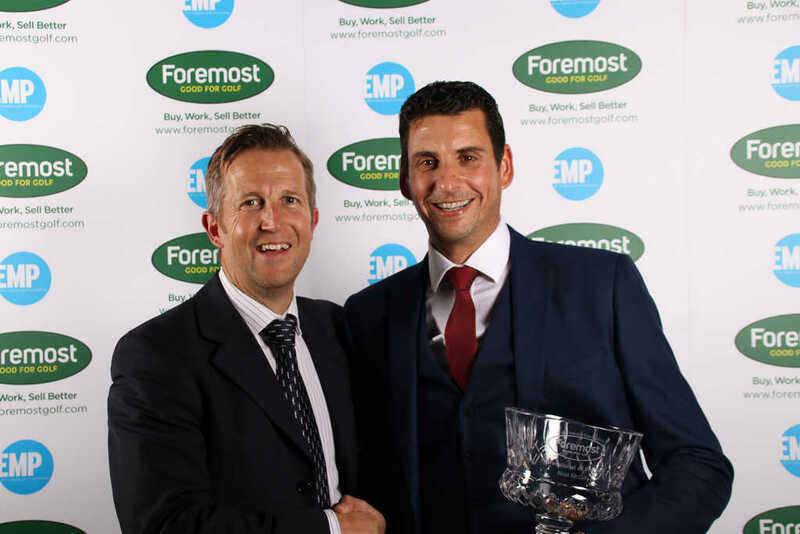 " Together with Foremost my business has taken huge leaps forward, building on the success of today for an even better future." " Within 3 weeks of starting on the EMP and during a wet, cold February I recorded a turnover 70% higher than my previous 11-year record for the month - I am really looking forward to the season starting now. " " There is no better way to professionally market the products and services we are able to provide customers. This winter from just the one communication we generated over £1000 in lesson revenue. " and find out how we can offer bespoke support for your business. 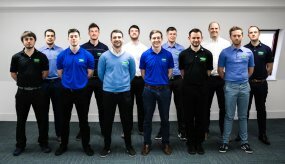 Expert retail advice is delivered to you by a Membership Services team consisting of highly trained Business Development Consultants providing in-store support and dedicated Head Office staff. 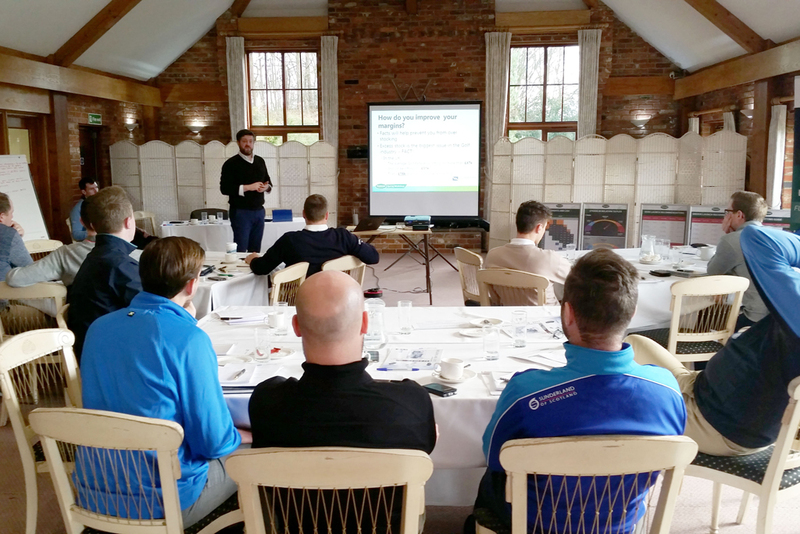 Each Foremost Business Development Consultant has undergone extensive training in many aspects of golf management and is on hand to help with personal on-site training to make sure you are getting the most out of your business. Foremost deliver a comprehensive education programme that covers a range of subjects to help you and your team in your daily lives. Education ranges from local Regional Workshops that cover specific subjects such as sales training and financial planning to National Spring Workshops that have broader subject content. 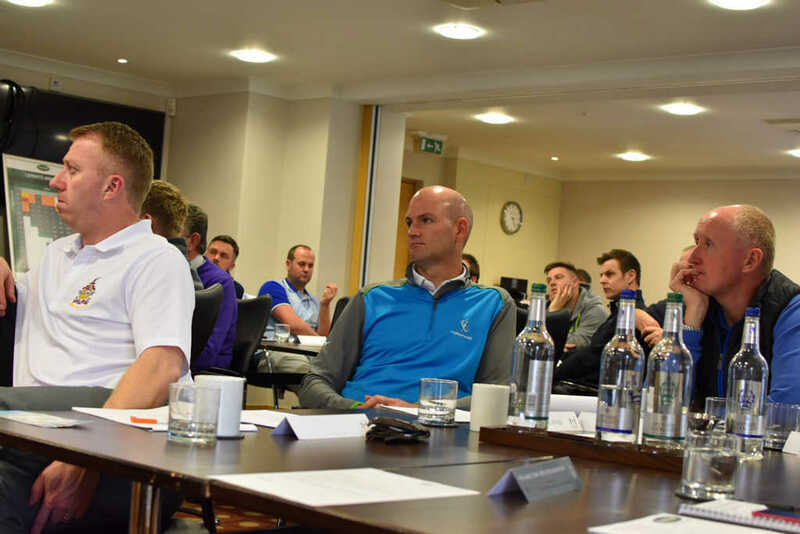 A schedule of 10 Workshops nationwide are the perfect start to the new year, equipping delegates with lots of new ideas and enthusiasm to ensure the season ahead is more profitable and enjoyable - The best learning & networking event of the year! Designed to be more subject specific and accommodate a smaller number of attendees. With a total of seven different workshops held at over 40 venues across the UK & Ireland, members have the opportunity to brush up on business skills and expertise. 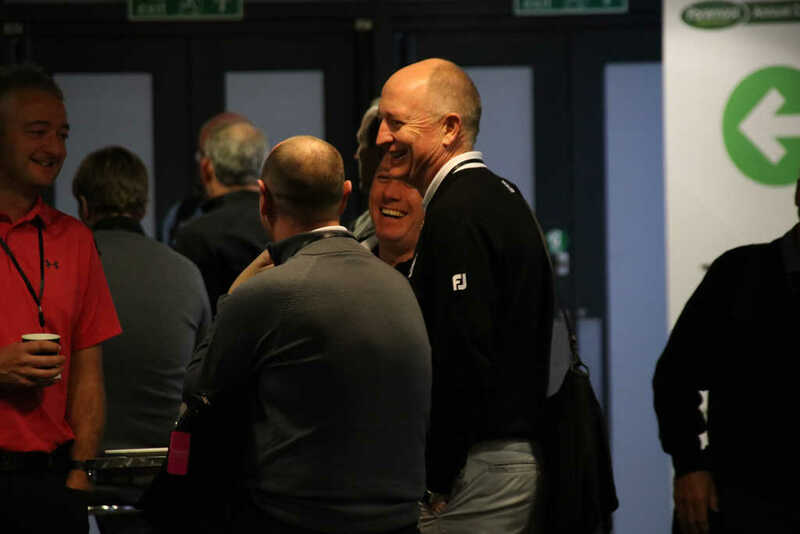 With over 1000 professionals across the UK and Ireland, Foremost Golf has the power to secure you the BEST terms with the leading suppliers in the industry. Foremost is dedicated to supporting PGA Professionals who are so important to the Golfing Community. The Foremost strap line of ‘Good For Golf’ has been in place since the company was formed in 1984 and has never been more relevant. 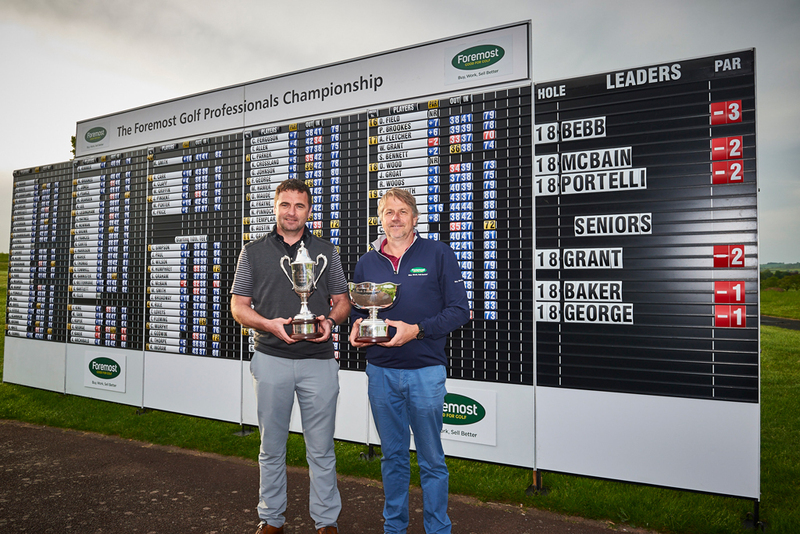 The PGA Professional inspires and encourages people to play this great game and invests their time, expertise and enthusiasm in supporting every aspect of their clubs and golf in general. They are truly ‘Good For Golf’ and we are proud to support them in their role. Throughout the year Foremost members have several opportunities to get together, whether it be to enjoy some competitive golf at one of our blue-ribbon Championships', recognising the achievements of fellow Pro's and suppliers at the prestigious Foremost Golf Industry Awards or furthering their business skills at a choice of leading educational events. 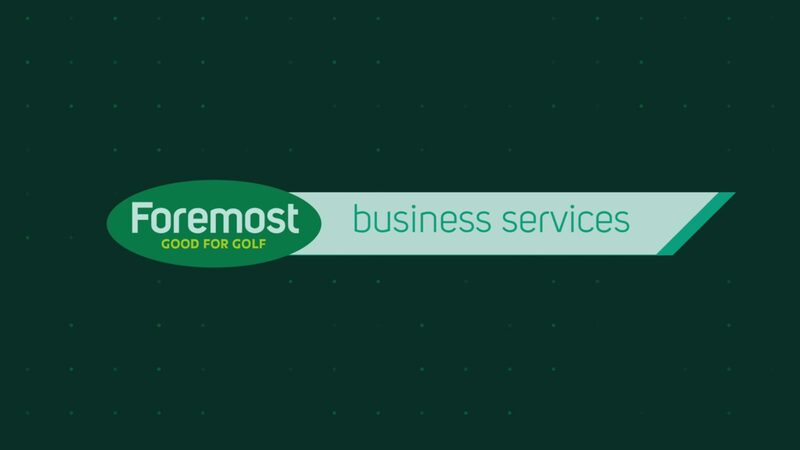 For further information on Foremost Golf and to enquire about membership please complete the form below and a member of the team will contact you to help. Together with Foremost my business has taken huge leaps forward, building on the success of today for an even better future. Foremost understands my business and supports me in all areas to achieve great success. Foremost provides me with the best possible solutions to make sure my business is always a success, now and into the future. Enter by clicking the button below.